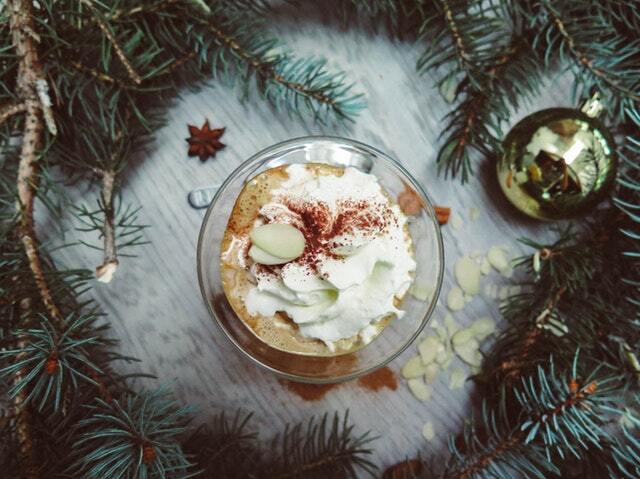 5 Winter Coffee Recipes You Can Make at Home | Minas Espresso Inc.
Can you believe it’s already winter? You’re in for a treat today! 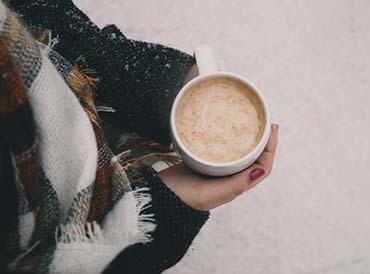 We have got some tasty winter coffee recipes for your to curl under a blanket and warm up with. What’s even better is you can make any one of these in the comfort of your home! 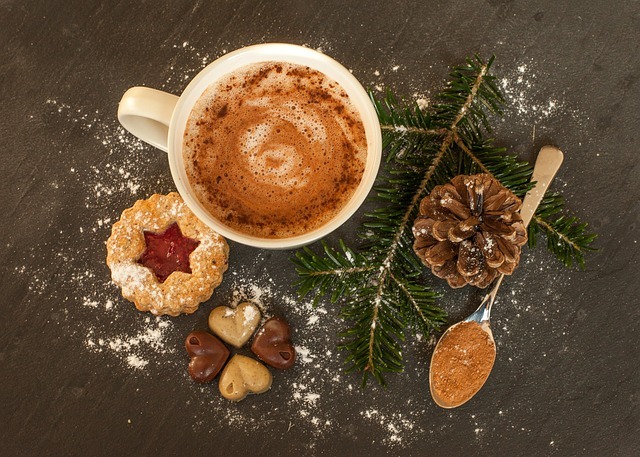 Find your favorite coffee mug and start with a packet of your choice of flavored hot chocolate. Then add some egg nog and fresh brewed coffee. Stir together and enjoy. You can never go wrong with a classic! 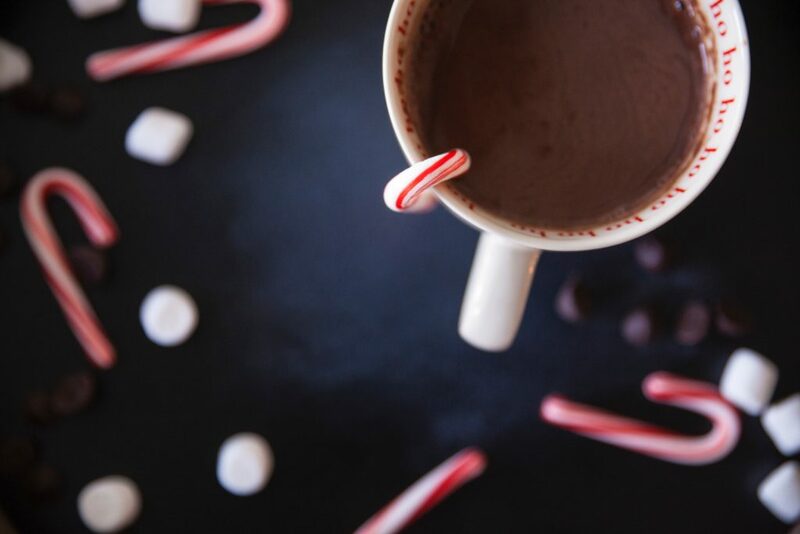 Stir together fresh brewed coffee, milk (or cream, or if you want to be bold, egg nog), hot chocolate, and a dash of peppermint extract. If you want to add a little garnish, have a candy cane sticking out of the mug. If you don’t want to wait in line at the nearest Starbucks (it’s packed this time of the year! ), why not make your own? All you have to do is combine ground ginger, cloves, allspice, nutmeg, and cinnamon. Add all of that to your coffee and cream to make a homemade pumpkin spice latte. It’s that easy! For those who love both candy canes and coffee and want to experience the best of both worlds! Line an 8-inch pan with wax paper and set aside. Combine the peppermint syrup, coffee, sugar, milk, butter and salt in a saucepan. Stir over medium heat until the sugar is dissolved and the butter is melted. Bring to a rolling boil while constantly stirring for about 4-5 minutes. Remove from heat, quickly add the marshmallows and chocolate, stirring vigorously until melted. 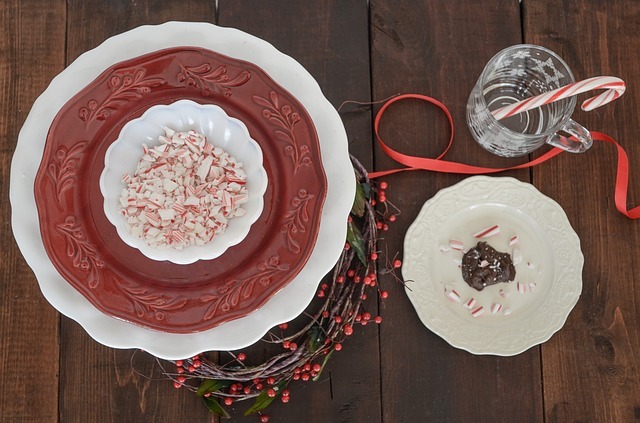 Pour immediately into the pan and sprinkle candy canes on top. Chill uncovered until firm, roughly 2 hours. Cut into squares and enjoy. Keeps about 2 weeks refrigerated (that’s if they last that long!). Perfect if you want to spoil yourself but don’t have time to bake an entire cake! Combine flour, coffee, sugar and baking powder and mix well. Add milk, egg, oil, and vanilla extract, stirring with a fork until well combined. 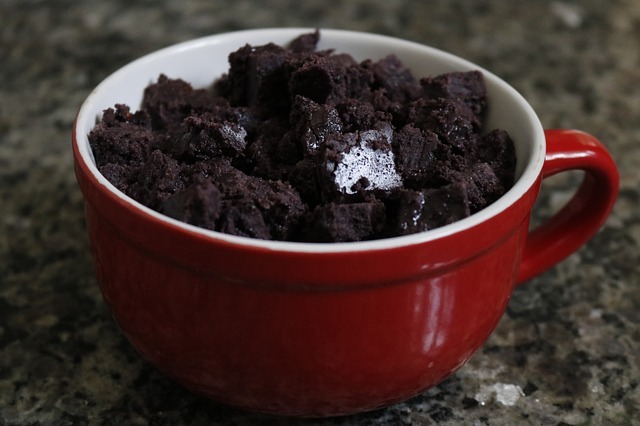 Pour into a greased mug and microwave for about 90 seconds or until cooked through. Do not overcook. Serve with ice cream or dust with powdered sugar. May your winter nights be warm and cozy!